Eleven-year-old Malcolm Polstead and his dæmon, Asta, live at the Trout Inn where many visitors pass through. Malcolm demonstrated himself to be extremely adept and reliable, qualities that will aid him in caring for the baby Lyra Belacqua, who lives across the River Thames with some nuns. 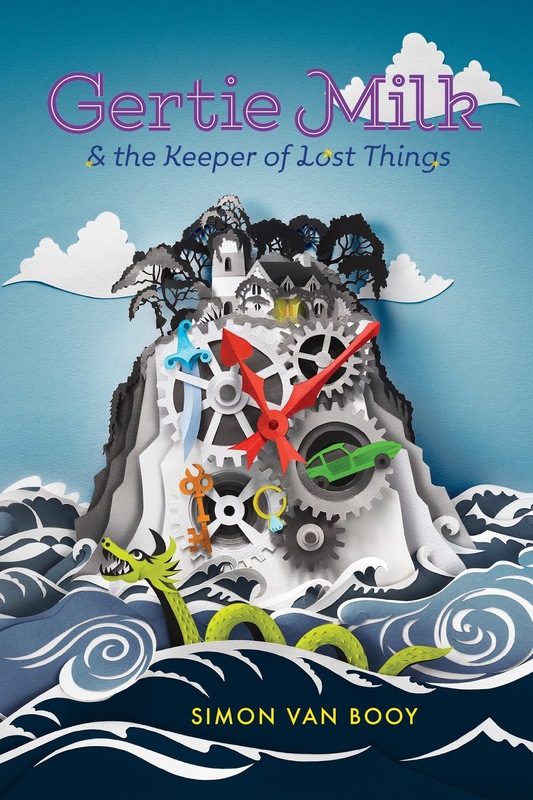 When a flood comes, Malcolm will need his boat, La Belle Sauvage, the aid of his friend, Alice, and all his wits to save her. 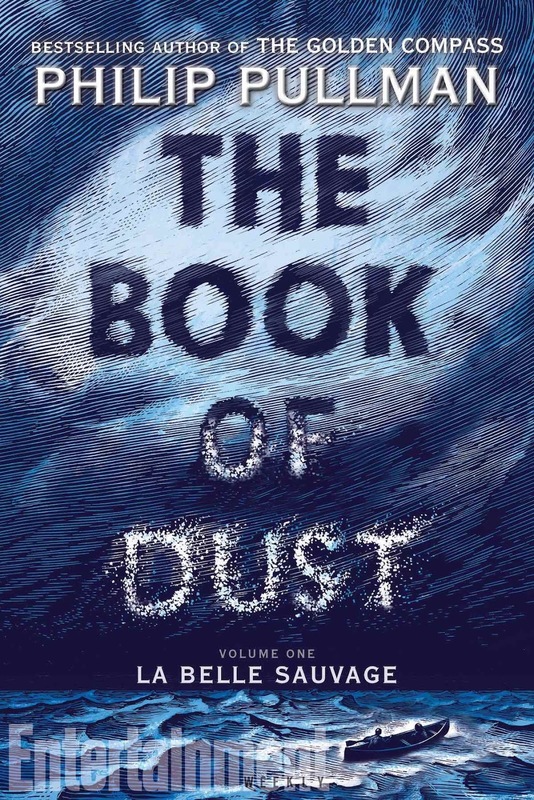 Though you will get more out of this if you've read Pullman's His Dark Materials, it works as a stand-alone as well. 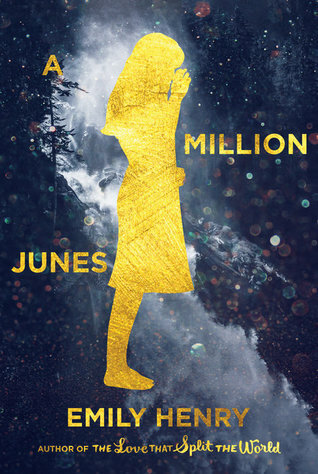 Aza lives in a world where her thoughts are all-consuming. 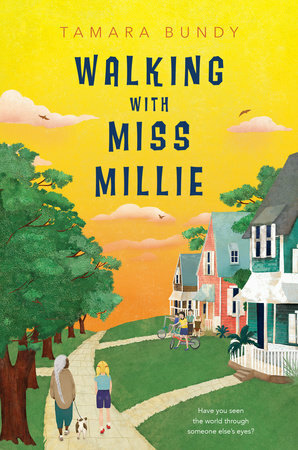 She tries to rise above her self-absorption to come to the aid of her mother, her friend Daisy, and her next door neighbor, Russell, whose billionaire father has gone missing. But the ultimate test is whether she can accept herself. 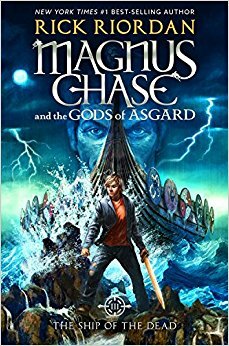 Magnus Chase, a once-homeless teen, has died and become one of Odin's chosen warriors. As the son of Frey, the god of summer, fertility, and health, Magnus isn't naturally inclined to fighting. Together with his friends, Hearthstone the elf, Blitzen the dwarf, and Samirah the Valkyrie, he must prevent the end of the world from coming. One of Riordan's trademarks is his sarcastic humor which is somehow distinct in each character. Revising ancient mythology to be relevant to current trends today is pure genius. 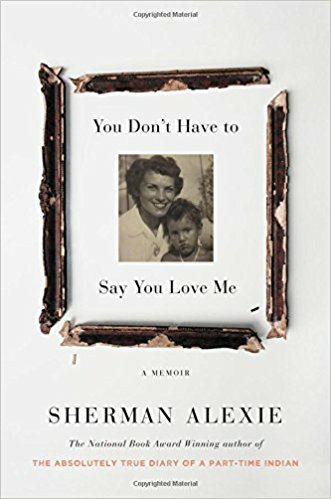 Alexie is trying to come to grips with the death of his mother and how his relationship with her impacted his life as a "part-time Indian" and other aspects of his life. 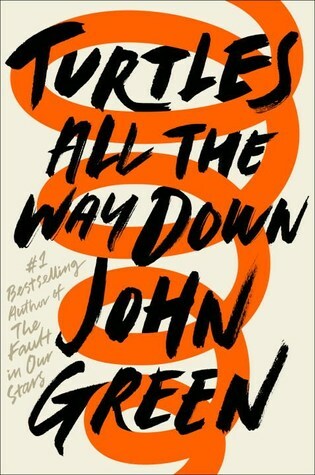 As an unreliable narrator, derived from the conflicting stories he inherited from his mother, Alexie deftly weaves a narrative that is somehow as realistic as they come. 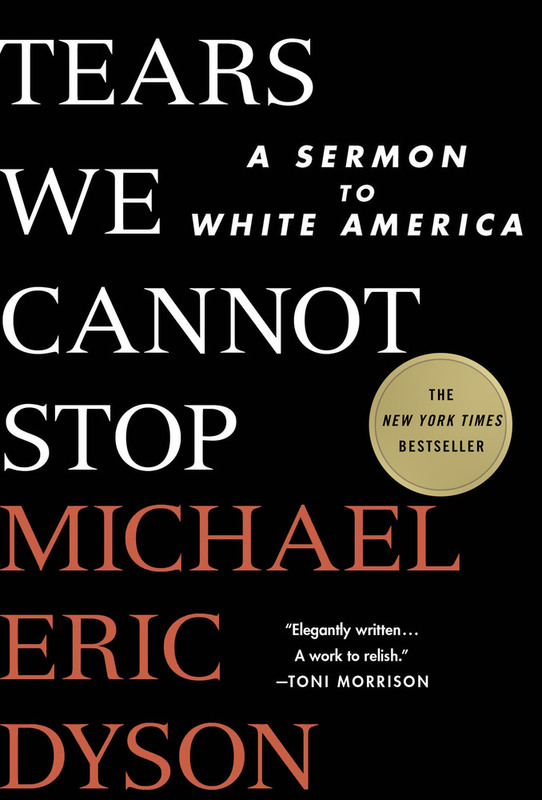 Dyson argues that if we are to make real racial progress we must face difficult truths, including being honest about how black grievance has been ignored, dismissed, or discounted. 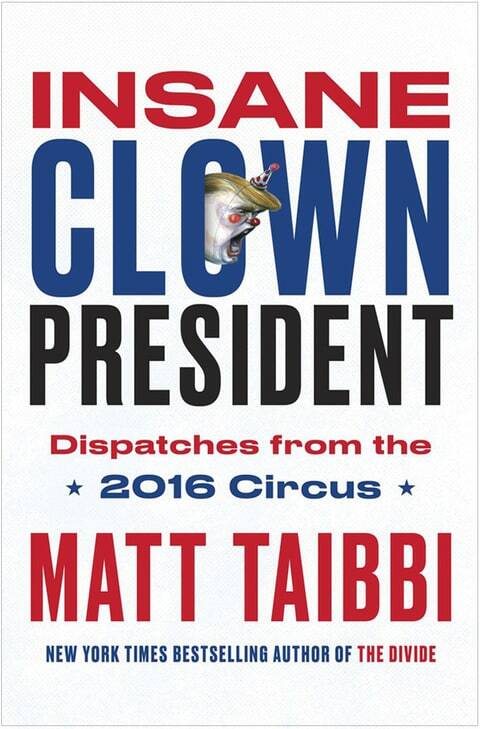 Consisting of articles from Rolling Stone, Taibbi captures the train-wreck of a presidential election with dead-on, real-time analysis of the failures of both the left and the right. 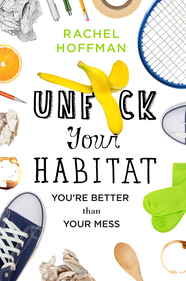 With strategies such as spending 20 minutes cleaning and then giving yourself 10 minute breaks, Hoffman makes changing your cleaning habits doable. What would you do if your mom died of cancer? And your famous physicist of a father told you that she might be alive in a parallel universe? The answer for Albie Bright is, anything he possibly can. He uses a radioactive banana, a cat, a quantum computer borrowed from his mom, and a cardboard box to trek across universes.